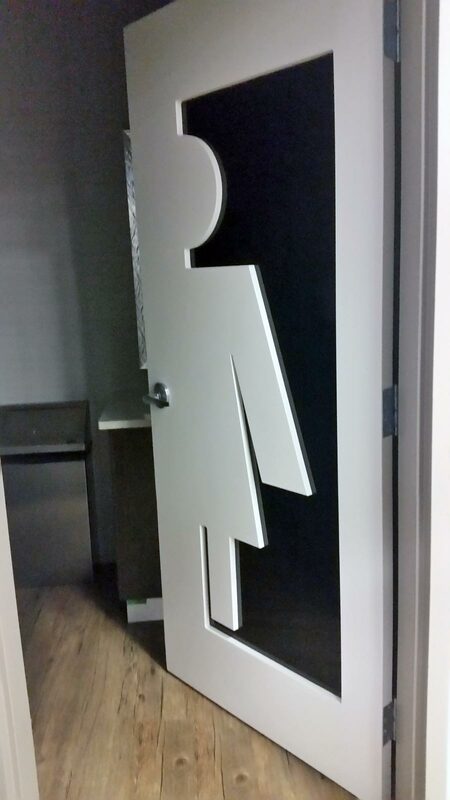 We do doors. Interior, exterior, residential, and commercial. If you walk through it we do it. We do all types of projects from tract homes and multi family projects, mid size to high end specialty custom doors brought in from Europe. 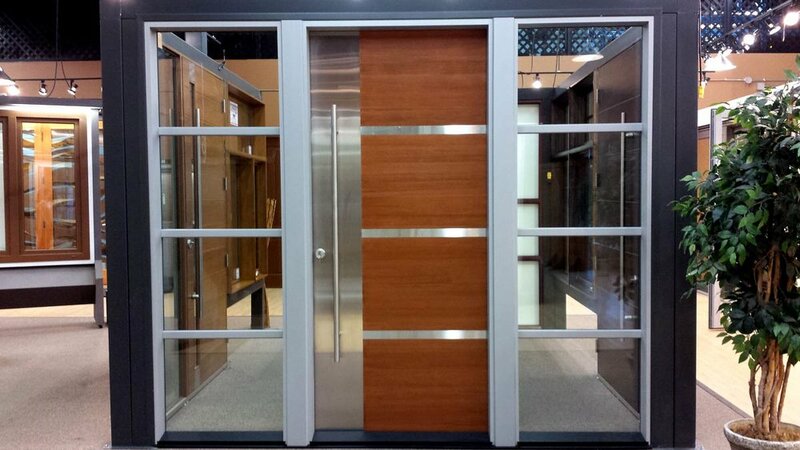 On commodity doors we offer unbeatable delivery and price. 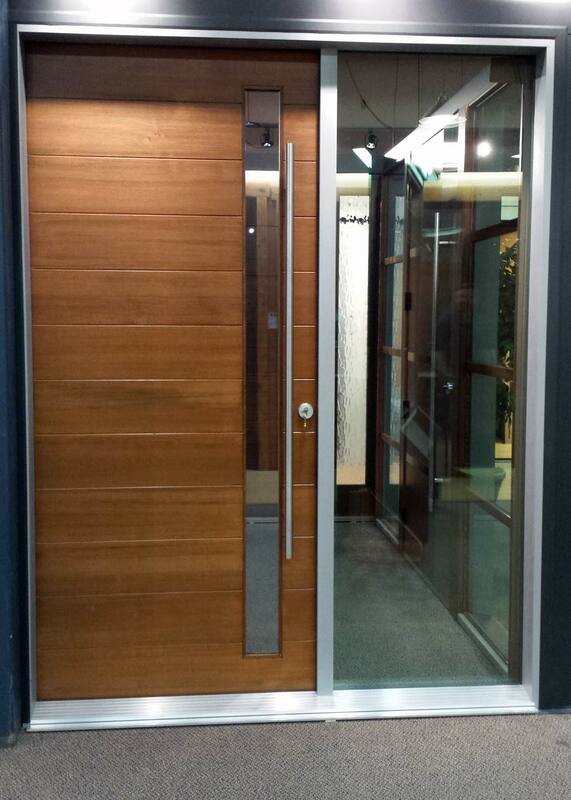 On custom doors we can build in house or bring doors in from across the country or around the world. 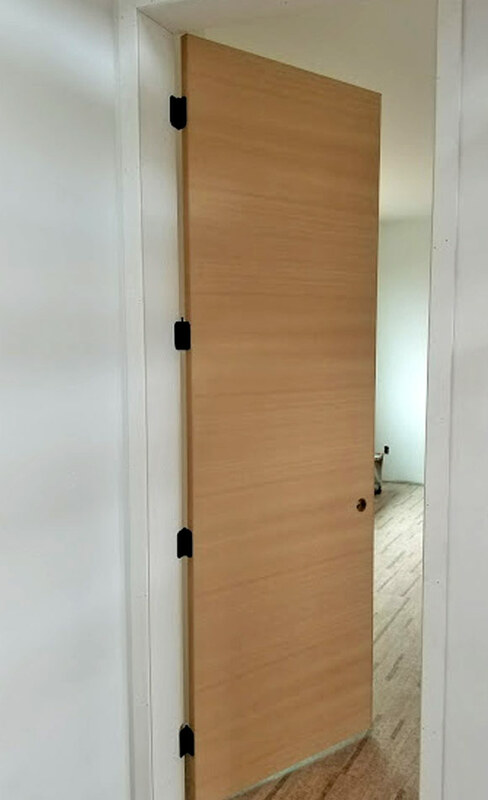 We have had doors built for builders and homeowners from scratch, from a picture printed from the internet or just an idea. Whatever you can imagine, we will draw it up and have it made. 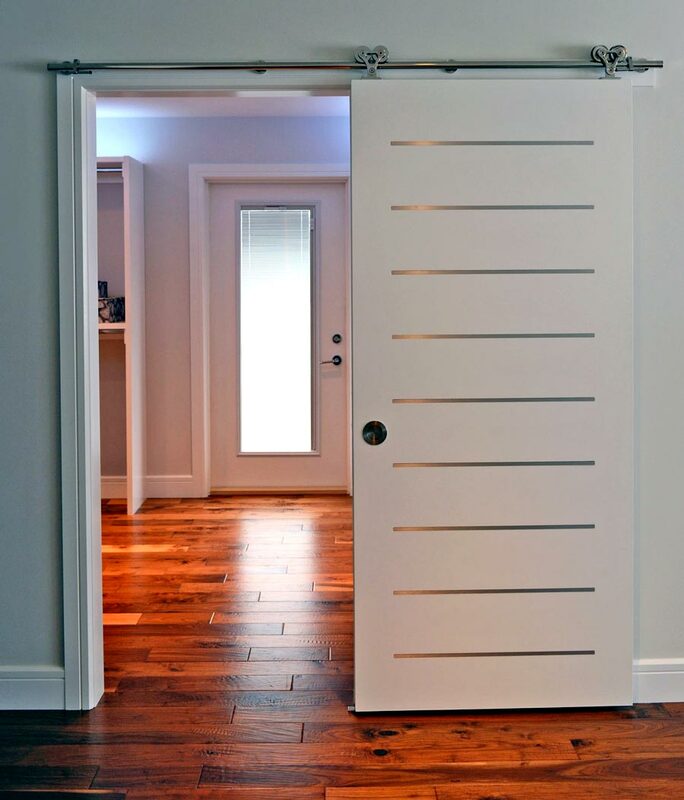 If you need a door cut down or built from scratch to fit an off size opening, odd wall thickness, glass cut into a door, custom machining of hinges or locks, and more, we can do that.